Despite being held in sunny Malaga, Spain, the 10th edition will have its mind on the heat of India for the 10th annual Horasis India meeting which will discuss a number of topics ranging from politics to technology as India negotiates its role in a global economy. 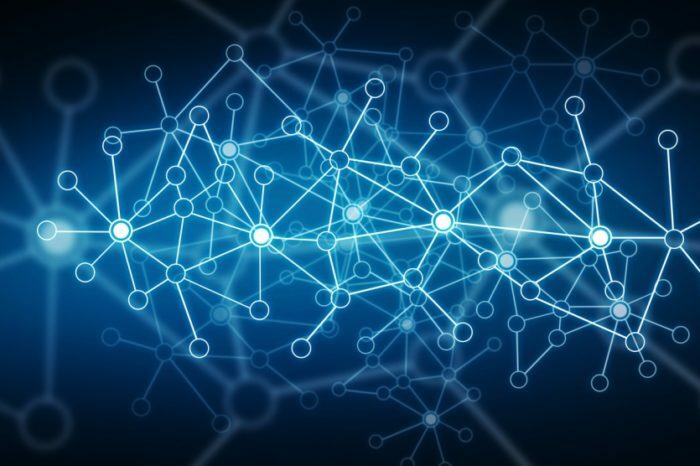 And German founder and chairman of the event Frank-Jurgen Richter imagines that the meeting will continue to exert its influence among business leaders. “It’s almost like a family gathering.” Richter prefers to characterise the summit. There’s good reason for why Richter feels at home at an India summit. 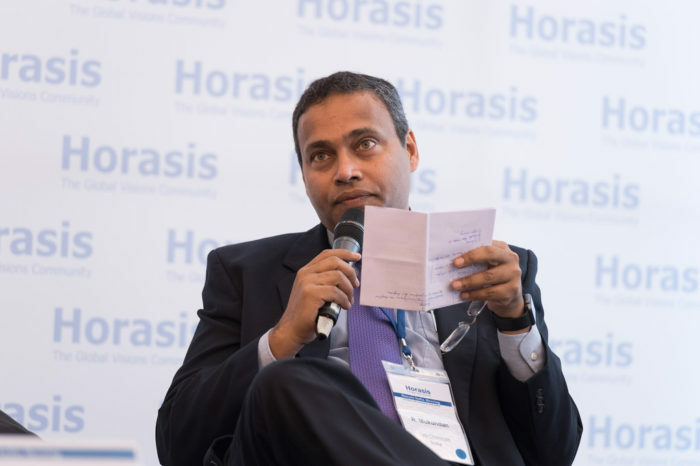 The former director of WEF Davos founded Horasis in 2005 with the idea of holding a summit for entrepreneurs from outside of a region that could find counterparts from other parts of the World. After a few editions of the Horasis China Meeting, Richter moved on to a region “close to his heart” as he had travelled extensively through India before; his first time as a student backpacker many years ago now. Richter believes that the success of the meeting hinges on the fact that it’s held outside India as more business leaders from the country would take part as “they love to see the world, love to travel and take the opportunity.” The Horasis India meeting allows for an extended weekend where people can engage directly with business leaders “free of a hierarchy that they may come to expect in Delhi or Mumbai,” according to Richter. Given the greater exposure the meeting is growing every year, and the guest list reads like a ‘who’s who’ of business India where titans of industry like Raj Bajaj of Bajaj Autos and the chairmans of Hindustan Power and Tata Chemicals, will rub shoulders with politicians, artists and spiritual gurus. In addition to this, there will also be the heads of CI, AIMA, and tech unicorns in areas of biotech and software development as well. The panels will discuss a number of topics ranging from the nature of work in a burgeoning India, its growing leadership in the world and what role technology has in its rise. These meetings have also given rise to new business agreements made over informal chats and is influential enough now to help forge these bigger deals. 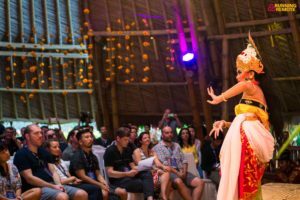 Richter’s “emotional link” with the country’s culture and food will make for an all-India event–complete with flamenco performance with Indian elements– that even if not in India, will most certainly be of India. In a similar vein, Richter also observed that the influence of NRIs on the summit has grown over the years. 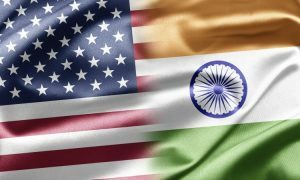 When the meeting first started there were few NRIs attending, either from Silicon Valley or London-based, but each installment has seen rising numbers “not out of nationalism,” Richter says, but out of opportunities.” By way of example Richter cited Gunjan Sinha of MetriStream in Silicon Valley who will be on the panel on India’s Tech Unicorns. The influence of NRIs on a summit like this should after all be no surprise. 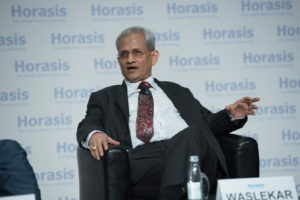 Having Indian roots and not currently residing in India suggests that the Horasis India Meeting is an NRI of its own. 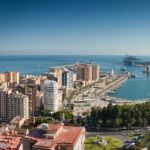 The location of the next India meeting will also be decided upon in Malaga with Richter hinting that the 11th edition of the summit will be in Latin America. It’s almost certain that at this point though the Horasis India meeting is a seasoned traveller on hand to find more distant shores. The Horasis India meeting begins today in Malaga, Spain.